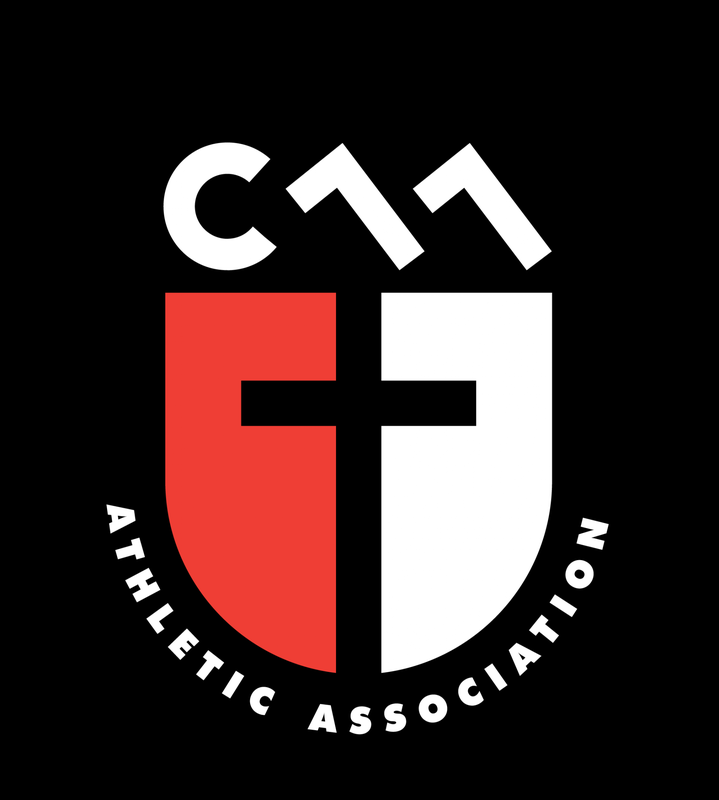 The Christian Athletic Association has been rooted into the community of South San Jose since 1977. The organization has changed a lot over the years, but our commitment to offering a sports league with a Christian environment has remained constant. Founded by Ray Holt out of the First Baptist Church in San Jose, CAA is currently partnering with a number of Bay Area churches. Historically CAA offered a variety of sports including soccer, volleyball, golf, street hockey, softball, baseball and basketball. However since 2003, it has focused exclusively on soccer. CAA currently offers a Youth Recreational Program and a Youth Competitive Program, Corinthians FC in both the fall and spring seasons. It is CAA’s prayer that God will continue to sustain this ministry and grow it to reach even more people.